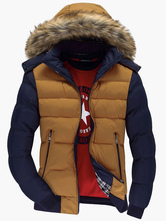 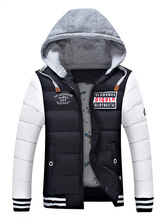 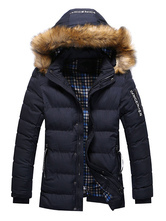 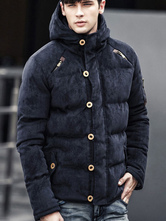 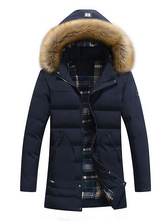 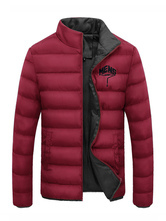 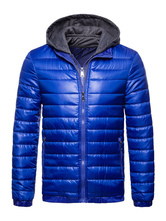 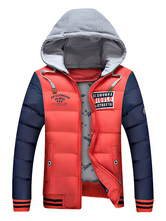 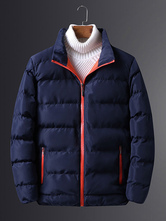 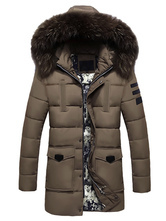 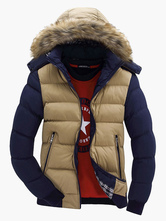 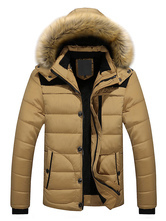 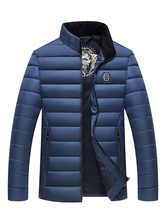 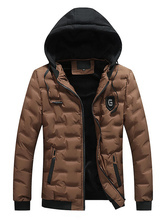 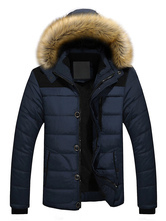 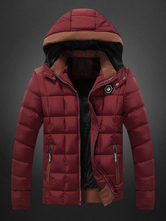 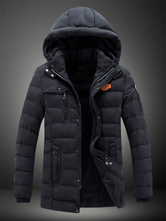 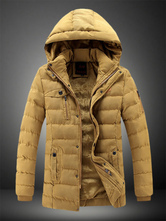 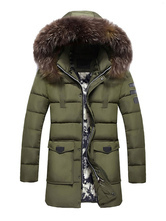 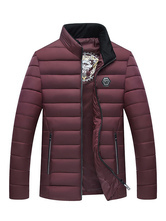 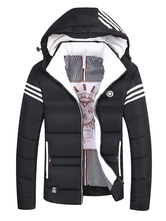 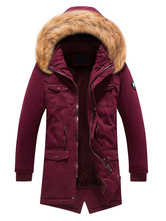 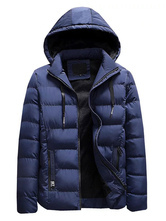 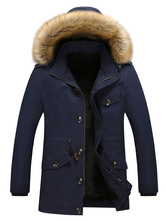 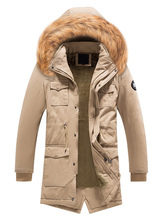 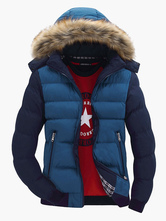 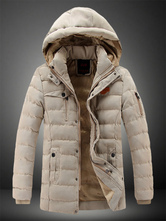 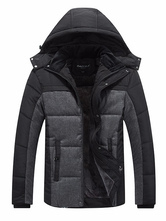 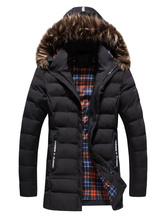 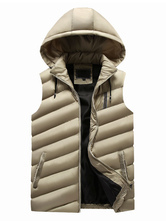 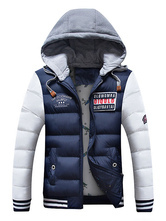 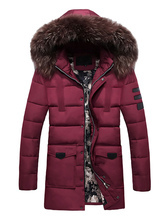 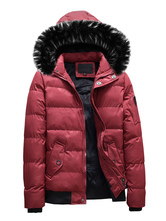 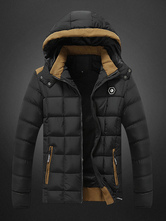 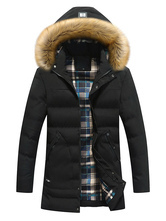 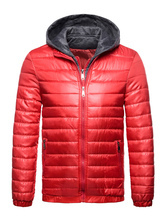 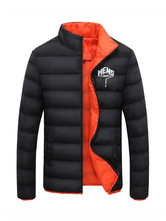 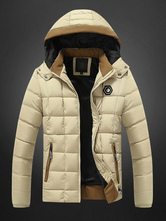 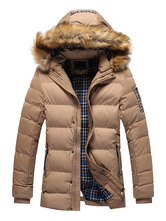 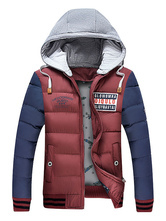 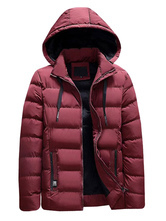 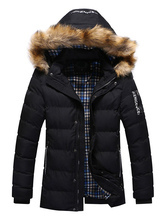 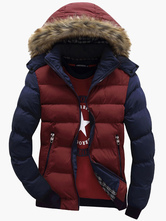 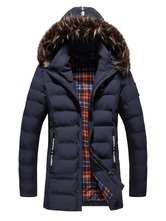 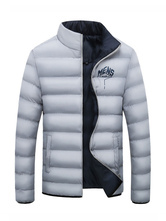 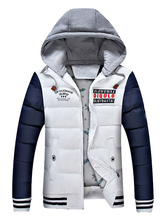 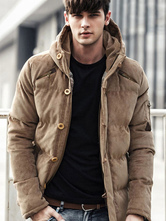 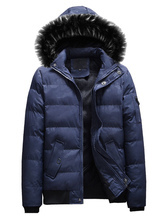 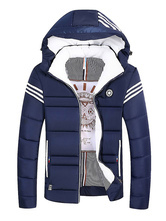 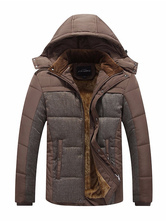 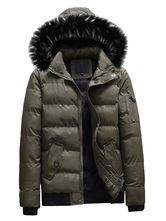 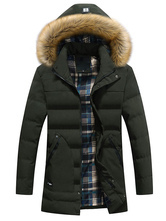 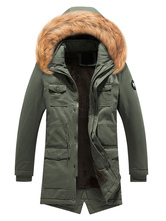 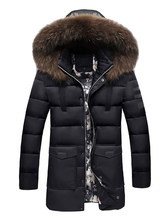 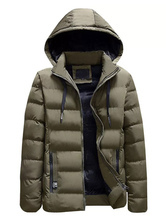 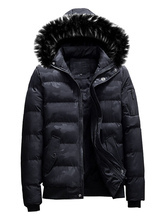 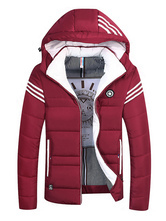 Buy warm and chic men's winter coats and winter jackets at Milanoo.com. 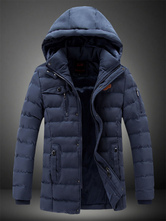 We offer you a rich selection of down coats, puffer jackest, men's parka, anorak jackets to live through this cold winter. All these men's winter clothes are in high quality and at cheap prices. I work in hospitality management, so I'm always juggling the art of looking good vs. comfort vs. "don't spend too much on clothes because you will get food on it". 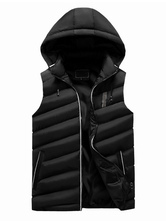 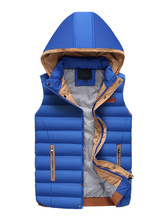 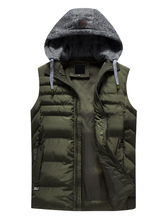 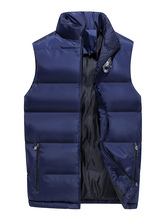 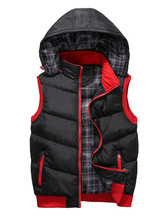 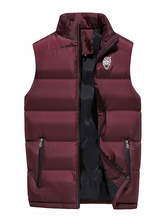 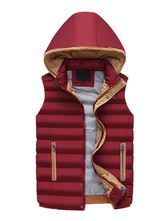 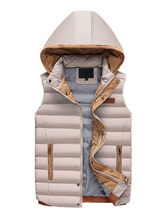 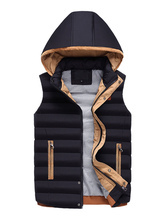 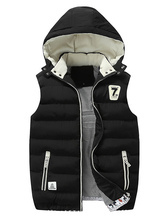 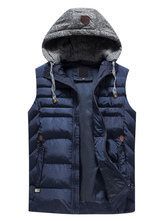 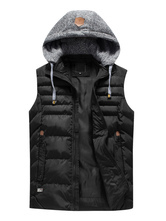 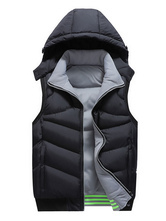 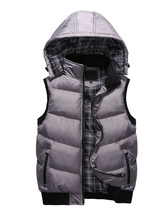 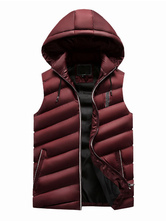 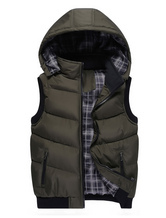 This padded vest is great! 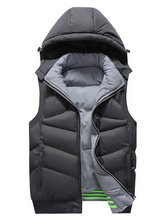 It's comfortable and breathable , yet fits amazingly well. 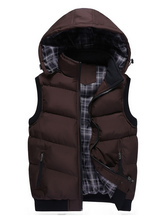 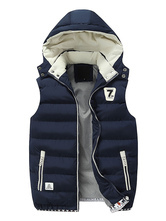 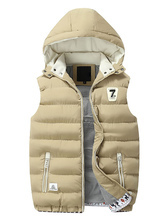 If you're needing a good casual winter gilet for some long days (or nights...), this will fit the bill! This coat has saved me during this especially frigid weather. 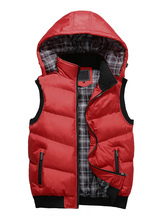 I get compliments all the time on its stylishness and it fits perfectly. 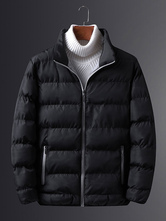 Keeps me so warm, looks stylish - ita exactly what I was hoping to find! 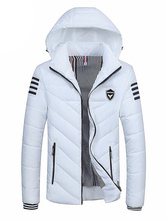 Ich habe zwei der Weste bestellt und sie über einem Pullover getragen, wenn es draußen kälter ist. 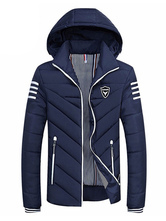 Es wurde bereits mehrmals getragen. Sie haben ihre Form und Größe nicht verloren! 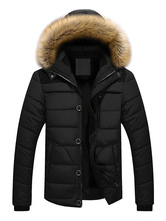 Die Nähte sind langlebig. Alles in allem finde ich dieses Produkt sehr zu empfehlen.